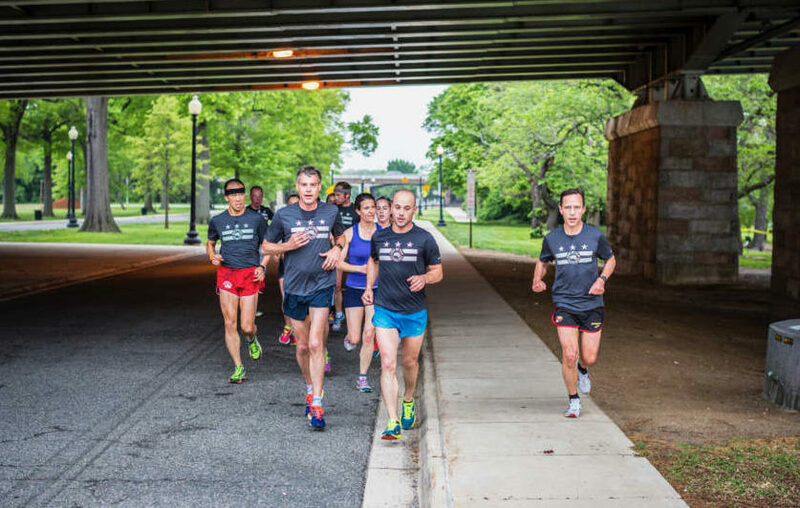 There are more than 200 organized group runs in the D.C. area every week. Check here to see a schedule and find one that’s right for you. 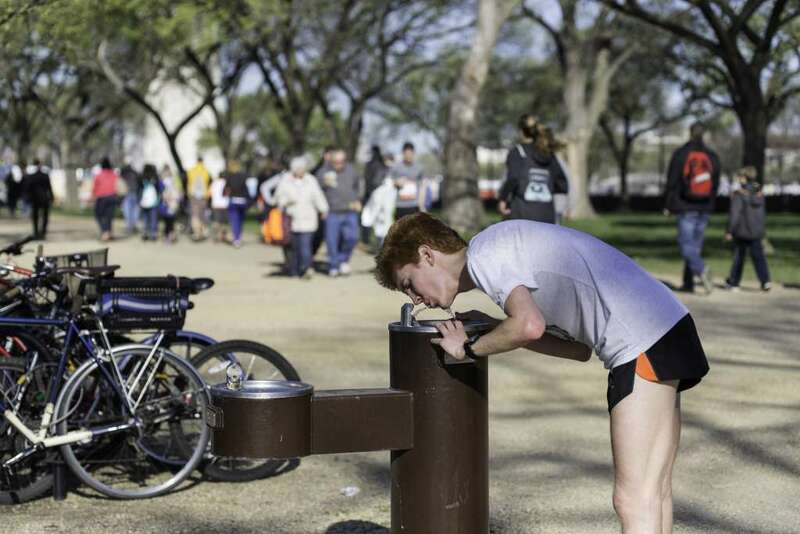 Where you can find a drink on your run along most trails and paths in the immediate Washington, D.C. area. 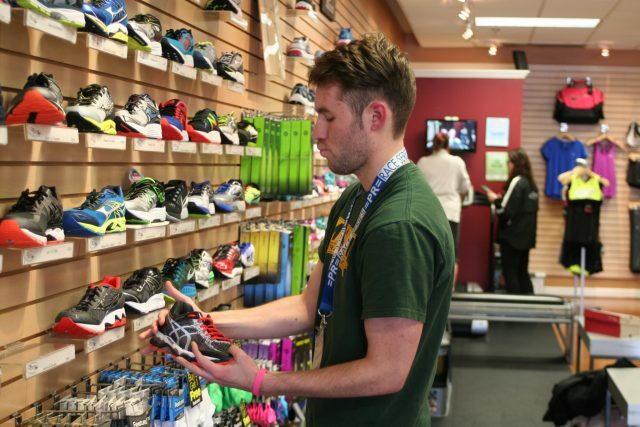 The D.C. area has a wealth of specialty running stores. In addition to carrying wide inventories and holding community events like group runs, their sales staffs offer technical expertise and years of experience with the sport. Here are a slew of great long run options in the D.C. area. 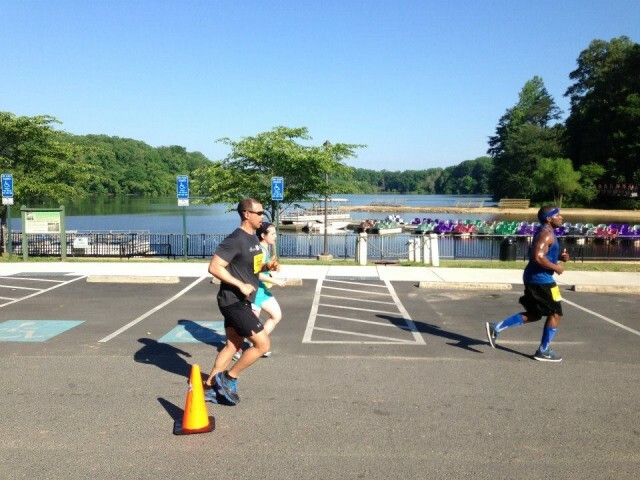 There are plenty of out-and-back choices out there — the C&O Canal Towpath, the Capital Crescent…any trail, but what we offer here is a collection of loops, and a few point-to-point runs, that will give you a reason to get out of bed early on the weekend to get the hard training in.